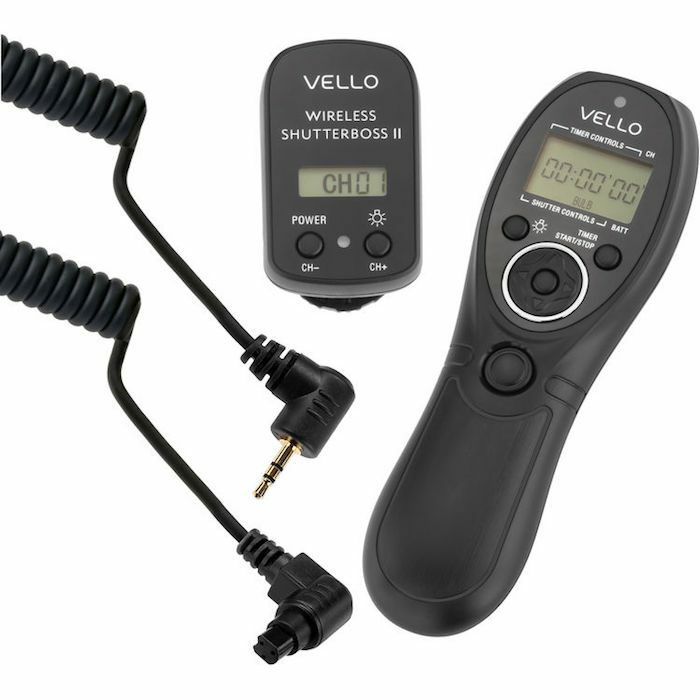 B&H has the Vello ShutterBoss II remote timer for $29.95 (reg. $49.95) as its Deal Zone deal for today only. It’s available for a variety of camera systems including, Canon, Nikon, Sony and more. You can read my Vello Shutterboss II Review for the Canon model for more details. Check out the deal while it lasts here at B&H Photo. 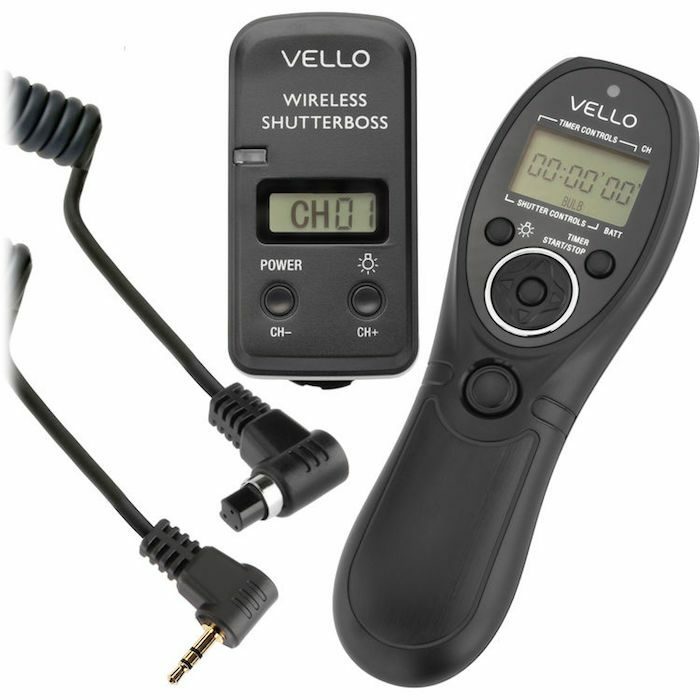 B&H has the Vello FreeWave Plus Wireless Remote Shutter Release for $29.95 (reg. $59.95) though midnight on June 20. It’s available for Canon, Nikon and Sony cameras. Check it out while it lasts here at B&H Photo. 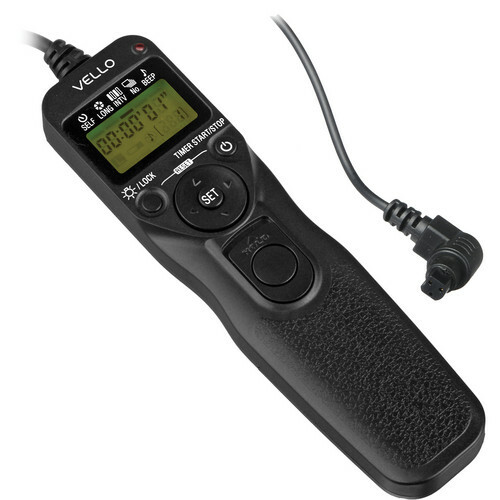 B&H has a great deal on the Vello Shutterboss II Timer Remote for $27.95 (reg. $49.95). This is a great (and affordable) third-party option to expensive camera-brand remotes and it does pretty much the same thing. You can read my Vello Shutterboss II Review for the Canon model for more details. This deal ends on Dec. 28 at midnight. Check it out here at B&H Photo. B&H has a great deal on the popular Vello Wireless ShutterBoss remotes for $49 (reg. $99). These are available at this price for Canon, Nikon, Sony and Fujifilm for today only (ends at midnight on 11/26/17). Check it out while it lasts here at B&H Photo. Also, don’t miss the rest of the Cyber Monday Camera and Photo Deals. 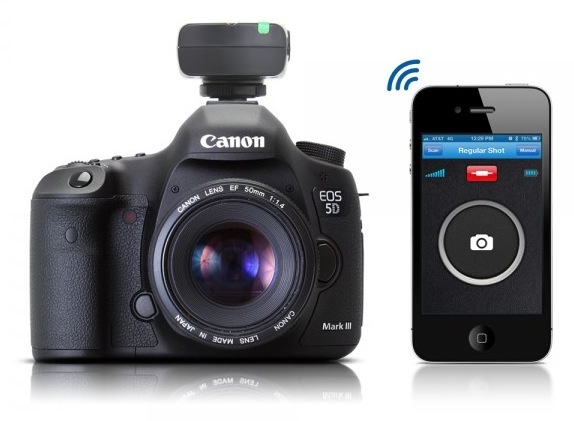 B&H has the Vello ShutterBoss II Wireless Remote/Timer for Canon DSLRs for $49.95 (reg. $99.95) for today only. 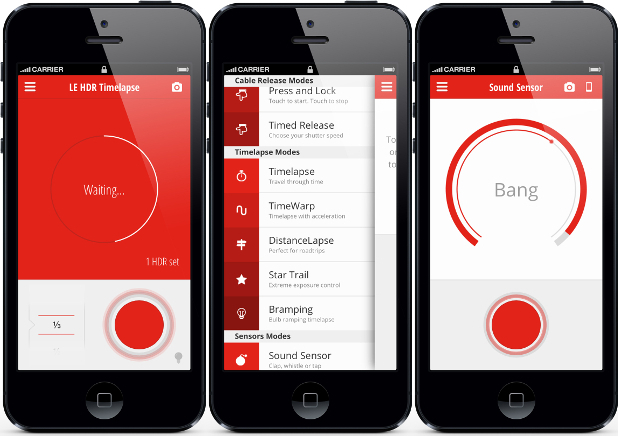 These remotes can do everything from remote triggers to interval timers to long exposure triggering. Check it out while it lasts here at B&H Photo. 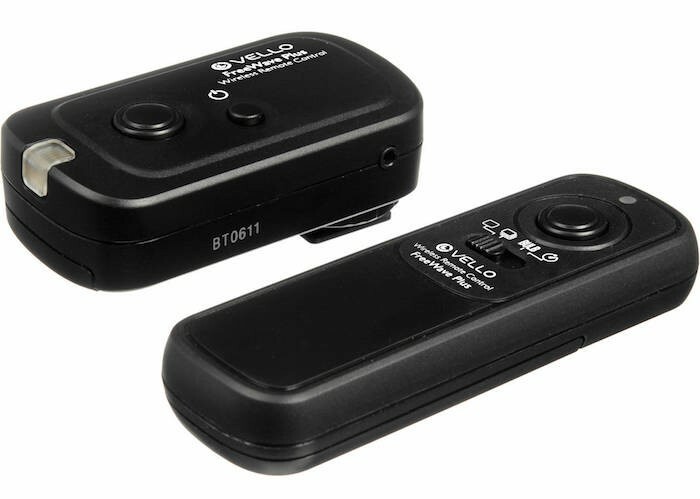 B&H has the Vello ShutterBoss II timer remotes (read my review) at 20% off this week. They regularly run $49.95 but are $39.96 through February 12. Remotes are available for Canon, Nikon, Sony and certain Micro Four Thirds cameras. Check them out here at B&H Photo. The BT Smart Trigger is a new wireless remote that connects via Bluetooth to your iOS or Android device. 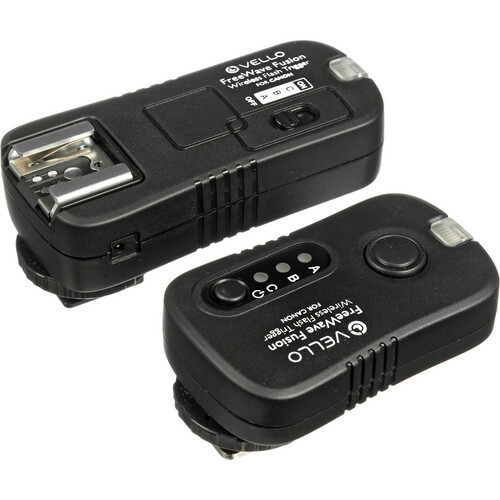 The remote is compatible with several DSLRs and has a range up to 50′.